When you try to blend sturdier fruits and vegetables into a smoothie, you're often left with chunks that can block up your straw. This smoothie prep trick will save you the hassle. The next time you go to make a smoothie, Kelli Foster at The Kitchn suggests you whip out your box grater. 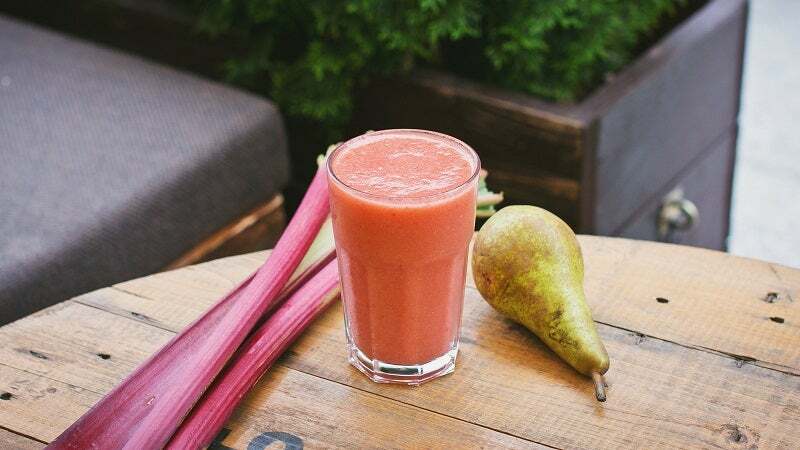 Grate up produce like apples, beetroot, broccoli stalks, carrots, fennel, ginger, pears and sweet potatoes to make your tasty beverage extra smooth. In fact, any fruits or vegetables that aren't quite ripe or have a crunchy texture are good candidates. You can even do this with some frozen fruit if that's how you store you smoothie ingredients. This extra step ensures your smoothie will have a great, easy-to-sip texture and you won't wear down the blender or food processor's blade as fast.